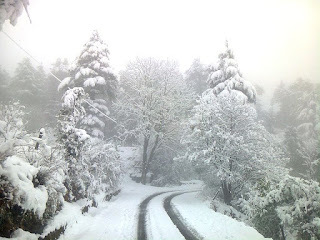 The falling snow spreads a white sheet all around giving the place an exclusive appeal.In Indiasnowfall is found to be maximum in the Himalayas. To witness this, you need to head to one of the towns located at its foothills. 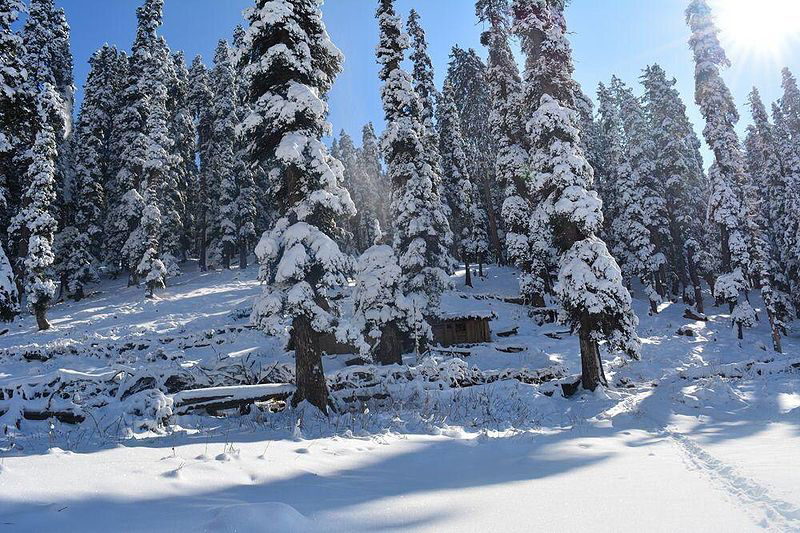 When are you packing your bags, and heading to a snowfall destination. Here is a guide that may be of some help. Visit Lachung in Sikkim at the foothills of the Himalayas to witness some splendid and pristine views of the snowfall and its aftermath. Everything in this town gets covered by snow during the winter months and it exudes its own magic for you to view and behold. Capture this memorable moment on a camera to view and cherish it back home. 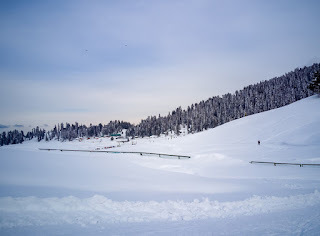 Gulmarg in Kashmir is one of the most preferred tourist destinations to view the snow and its magnificence and beauty. There are manypopular destinations in Gulmarg. Skiing and snowboarding it is the best pick for the adventure buffs. Make a tent in some spot and enjoy picnicking here and the kids may enjoy making snowballs and a snowman. Kashmir is renowned for its beauty. To get the real feel of it you need to visit Pahalgam in winter. 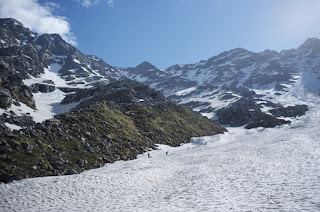 The snow kissed mountains, beautiful valleys and the gushing rivers offer a splendid view of the city situated in the backdrop of the Himalayas. Trekkers frequent this place and also other sports lovers especially the skiers and rafters and have carried back fond memories. 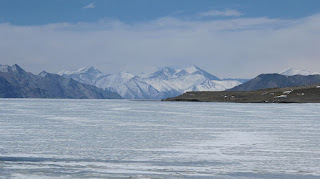 Another place in Kashmir to view the snowfall and enjoy its beauty is Ladakh. A white blanket wraps around the place during the winter months. This frozen beauty has no equal and you can stand there just admiring it for hours and you will not know the lapse of time. Such is its mesmerizing effect. 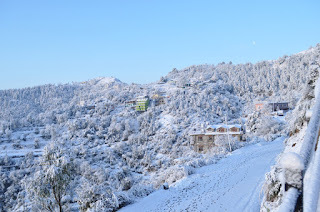 Located amidst the pine and cedar trees this town Dhanaulti is a great place to visit in Uttarakhand for the nature aficionado and also an adventure buff. 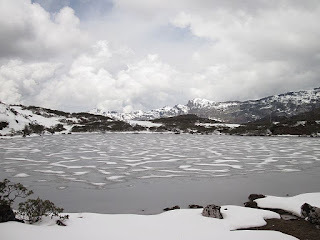 Camping, hiking and trekking are the main activities of winter here. 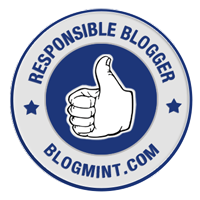 Taking part in them will give you the adrenal rush. The sight of the snow reflecting the golden hue of the sunrays is really spectacular. 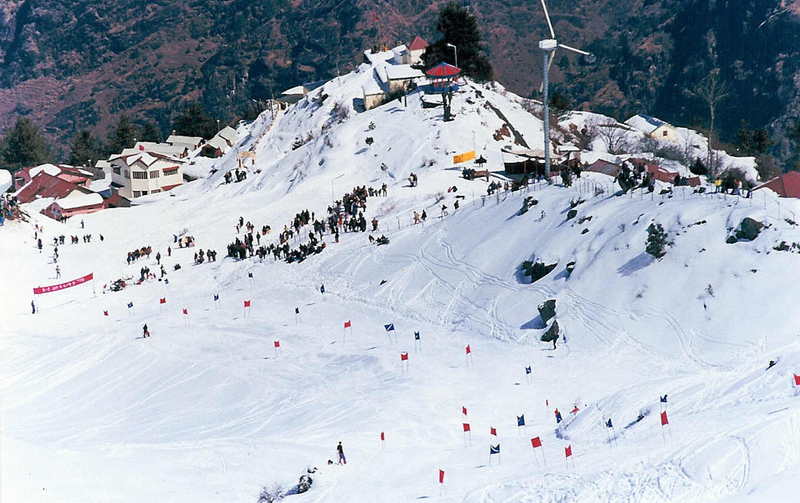 Nestled amidst the snowy peaks and valleys Auli in Uttarakhandis a destination to go to during the winter not only to enjoy the incredible beauty of the white spread of snow but also to enjoy the adventure sports especially skiing and the chair car ride on your trip to Auli. Sailing in air at a height of 10000 ft. and having a view of the landscape is really thrilling. 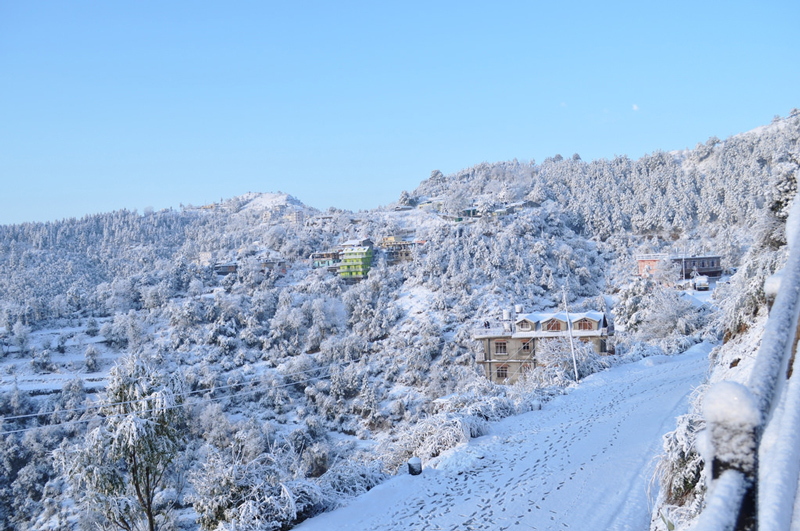 The captivating beauty of Shimla is a must visit in HimachalPradesh has drawn many a tourist to it not only during summer but also winter. Come winter and it is the start of the season for winter sports. Skiing, mountaineering, paragliding and so on offer some opportunities for some pulsating action for the adventure buffs. Snow peaked mountains offer some jaw dropping views of the panorama. The spread of white redefines splendour and grandeur. And this is what you get to see at Triund in Himachal Pradesh. 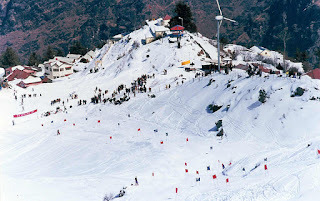 Situated in the Kangra Valley it offers splendid views of the valley which is really superb during the winter. 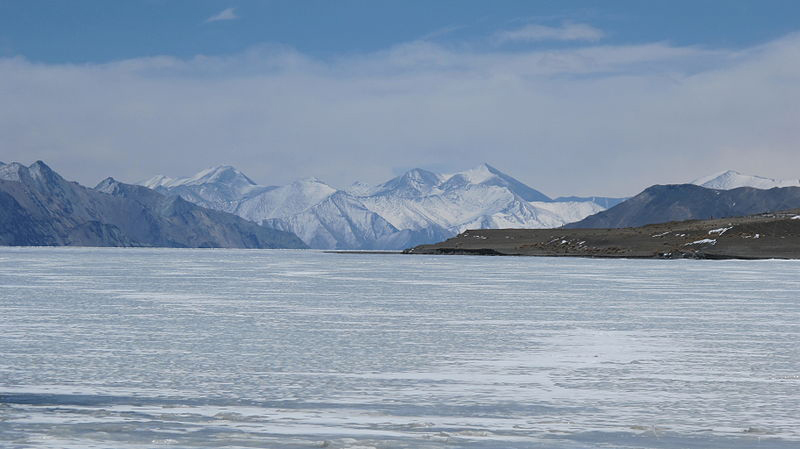 Mountaineering, trekking and hiking are the activities that draw people here. A night stay either in a tent or resort is an experience by itself. 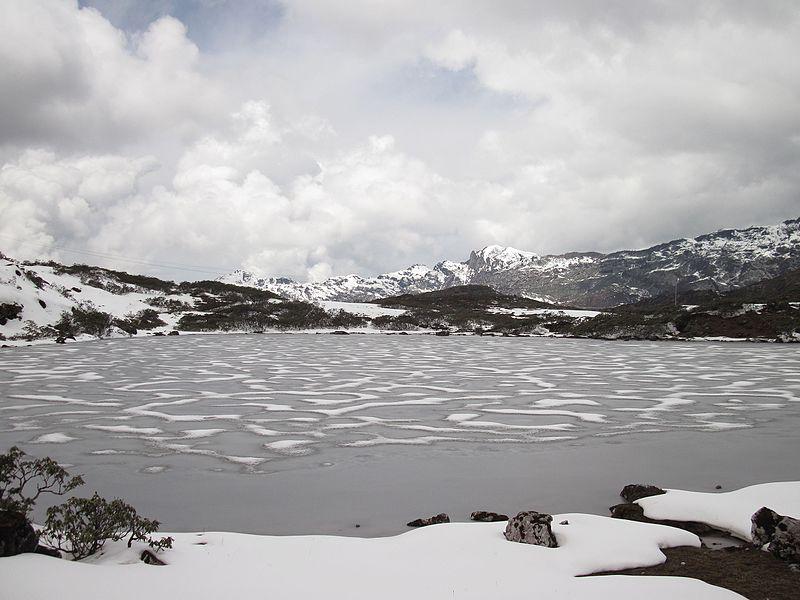 Heavy snowfall completely alters the colourful town of the Tawang in Arunachal Pradesh into a white blanket. This transformation has an allure of itself. The vegetation enclosed with a white tinge of snow is a beauty to behold. Trekking in the snow-covered valleys can set your adrenal to rush. A hill resort Mayudiais one of the must visit places in Arunachal Pradesh is perched amidst the hilly terrains of the Himalayas. The profuse cover of snow really adds to the gorgeous tranquillity of the place. The visitors get to experience the perfect hospitality here from the locals during their stay in the picturesque valley. The sight of the wild animals like the flying squirrels, wild goats is really stunning. Trekking in the chilled weather adds to the thrill. The winter may fly away and you may still be planning so why not book your tickets to one of these lovely destinations today itself. Come vacation and you start to make a travel plan. 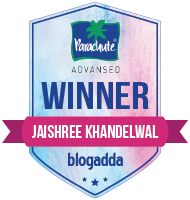 For guidance, you can refer the blog Trans India Travels written and maintained by Rohit Agarwal, a passionate traveller, and it will not disappoint you.